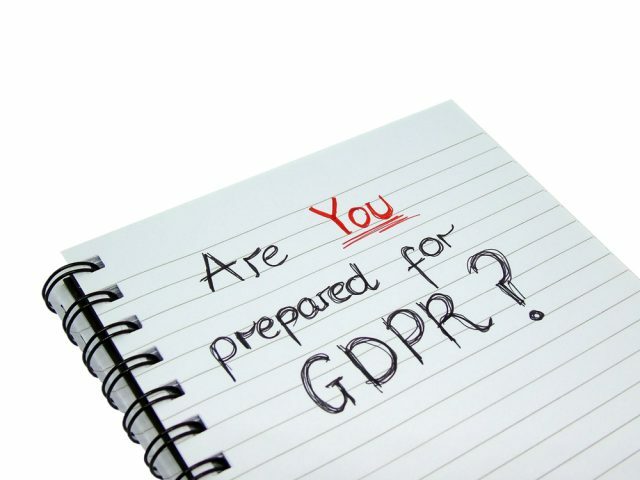 A shockingly large proportion of businesses have no idea how to behave when GDPR comes into play, a new report by the DMA has claimed. More than half of marketers surveyed (56 percent) believe they’re on the right track, with four percent actually saying they’re ahead in their plans of being compliant by May 2018. Another 17 percent are behind their current plan -- up from 11 percent in May this year. The report says that in the last year, "awareness and preparedness among marketers has risen." More than three quarters (77 percent) now rate their awareness as good, with just less than three quarters (74 percent) said they’re either "extremely" or "somewhat" prepared for the upcoming changes. Chris Combemale, CEO of the DMA Group, said: "The GDPR is a watershed moment for organizations to make data protection a core brand value, placing respect for privacy at the heart of their brand proposition. We should use the new laws as a catalyst to transform the way we speak to customers, making every engagement human-centric. This will enable organizations to build trusted, authentic and transparent relationships with their customers." As GDPR draws closer, marketers feel more affected. Now, two fifths (42 percent) feel their businesses will be "very affected" by the new regulation and 22 percent feel their businesses will be "extremely affected." Two thirds (65 percent) believe GDPR will make things harder to do. On the flipside, they understand the value GDPR will bring to the market in general. Combemale continues: "As an industry, we must always keep in mind the customers’ right to privacy. It’s important that businesses put the principles of accountability, transparency and trust at their core. Allowing them to go beyond simply being the right side of the law and actually build a sustainable long-term relationship with customers about their data."